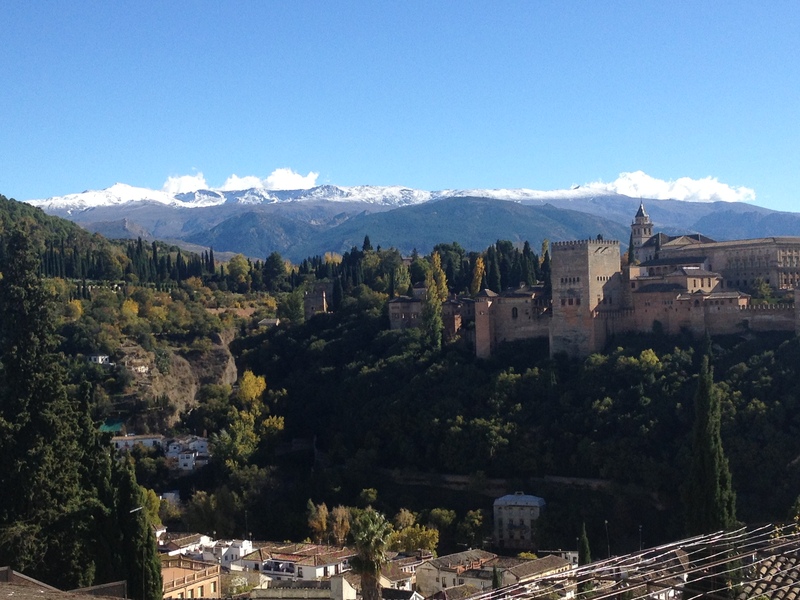 It has been decided… we are going to live in Granada, Andalucía for one year. 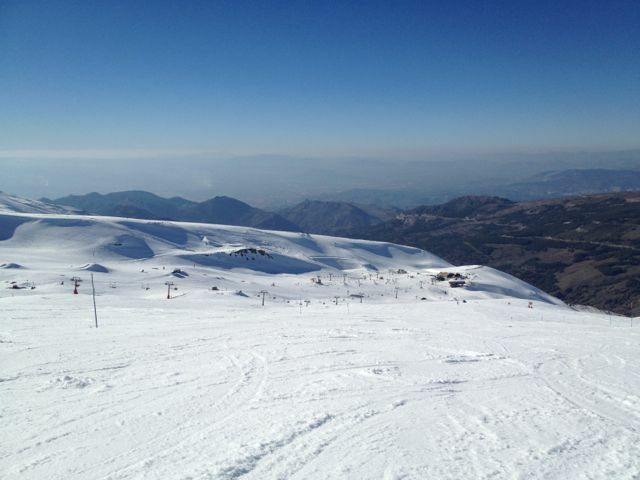 Despite never having set foot in this city, Granada has consistently come out on top of the “preferred places to live in Spain” list when tested against our criteria (see criteria below). The decision was also based on an assumption that Spaniards in the south of Spain were friendly and relaxed and would therefore be more open to welcoming interlopers from the antipodes who would leave again after 12 months. 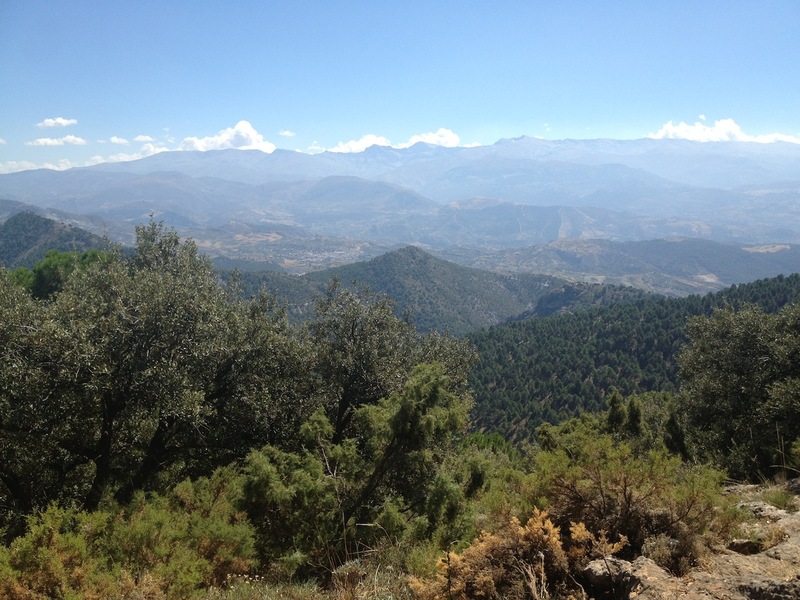 Additionally, we were attracted to the climate and surrounding nature consisting of mountains and beaches. Although coastal Spain would have been the most suitable climate befitting ‘soft’ Australians, we couldn’t see ourselves amongst the sun-seekers and retirees who flock to coastal Spain so we settled on Granada, attracted to a small city that punches above its weight in terms of history, culture, diversity, natural beauty and education. A small/ medium city with a significant local Spanish population i.e. not dominated by expats. Castellano as the official language – not Catalan, Basque or other dialects or regional languages. It has approx. 350,000 – 450,000 inhabitants and has all the amenities of a city without the hassles of a metropolis. It has nature all around it that is easily accessible as it is located at the foothills of the Sierra Nevada Mountains, half an hour from the ski fields and one hour drive to the coast and beaches. It has a prestigious university, a good hospital, many schools and sites of historical significance – the Alhambra Palace and the Generalife Gardens to name the most noteworthy. It has an elaborate Moorish, Roman and Jewish history with traditional flamenco dancing and tapas specialities still prevalent today. It is home to mostly Spanish inhabitants (less than 5% of the population are expats) unlike many towns and cities on the Mediterranean Coast which are home to large populations of expats from northern Europe. It has a mild climate given its location in southern Spain lying at a latitude of 37.1742°North and at an elevation of 738 metres. It’s a bit colder than Sydney but not bone chilling. So far when I have met Spaniards here in Australia and told them about our plans to live in Granada for a year, I have been met with resounding support for our choice of city. 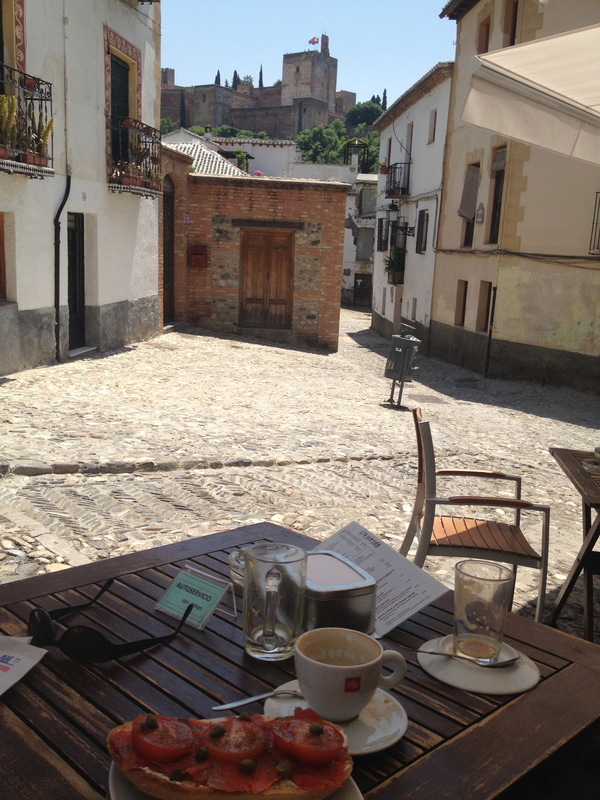 Most friends who have visited Granada also agree it is a good place for us. This is exactly what I need to hear considering I have never been to Granada and we are choosing it purely from a theoretical decision making process (not my preferred process). The only hesitation so far has been from my friend from Barcelona who was concerned about the strange, clipped Spanish accent in the south as well as the “provincial” culture compared to the more “progressive” culture in Barcelona and Madrid. When I mentioned that we were looking for an experience that was very different from our lives in Sydney, she seemed to understand that Granada would be less like a Spanish version of our Australian life. 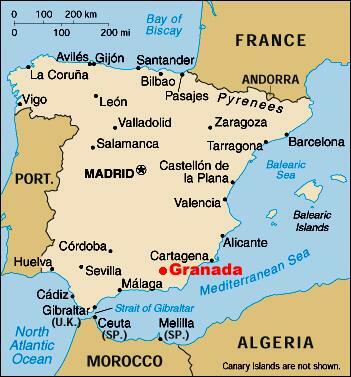 Many Caliphs, Arabic sultans and dynasties originally ruled Granada. Granada was one of the last strongholds when Christian groups joined together to drive the Muslims and Jews out of Spain in 1492. Muslims and Jews were forced to either leave Spain or convert to Christianity. Federico Garcia Lorca was from Granada and was one of the most celebrated Spanish playwrights and authors. He was shot by firing squad near Granada during bloody Spanish civil war in 1936-39.